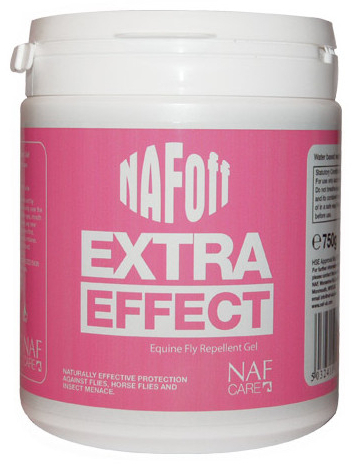 NAF Off Extra Effect is a concentrated solution which deters flies, midges and other pests from your horse to enable them to relax. 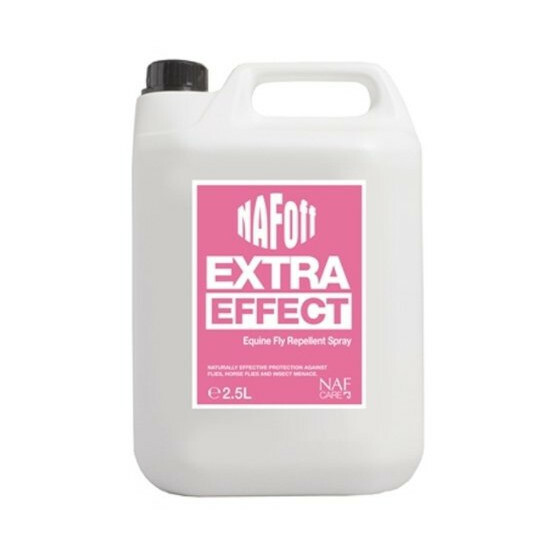 Available as a liquid or gel application. 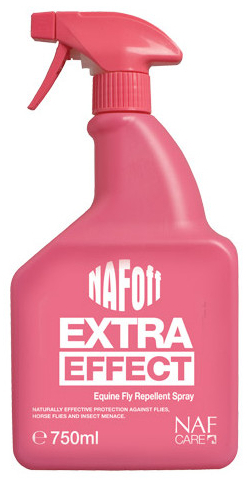 Apply liquid by spraying evenly over the body. 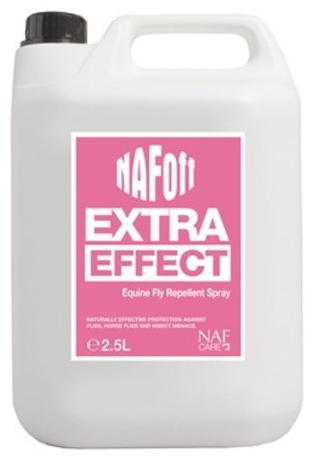 Reapply as necessary. 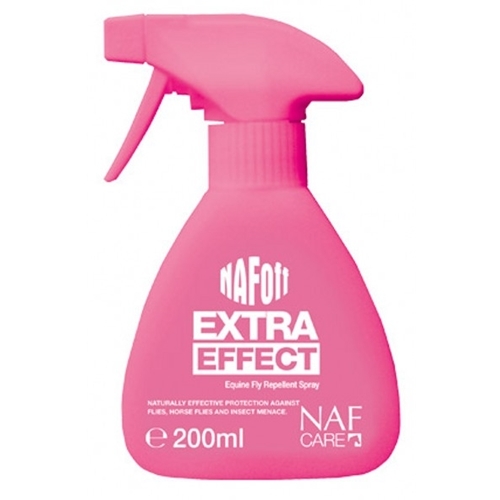 Apply gel by hand or with a natural sponge to susceptible areas. 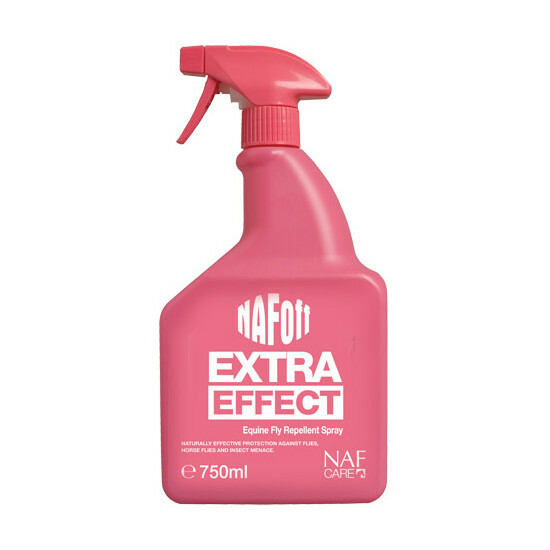 Re-apply as necessary. 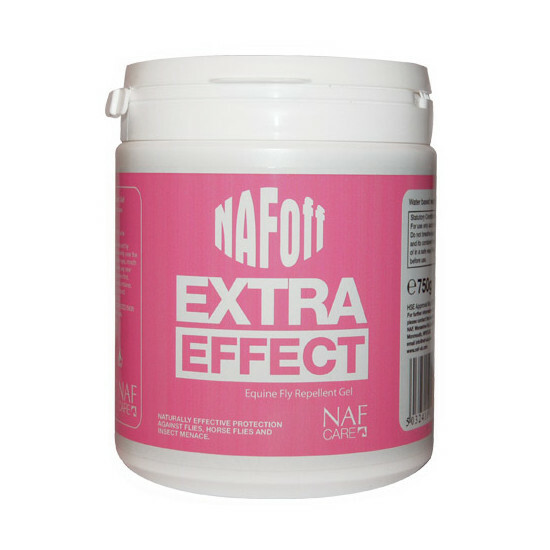 There are currently no questions for NAF Off Extra Effect for Horses - be the first to ask one!